Home Business Go Beyond the Usual: Can Agriculture be a blog? Go Beyond the Usual: Can Agriculture be a blog? Blogging is a perfect word to describe how a person features a trending topic on social media in a manner in which everyone will be hooked. Today, trends become more popular because of constant engagements made by patronization. Have you ever wonder featuring social issues or how concerns can be solved in a minimal way yet incur greater impact? Weaknesses were made strengths and threats became opportunities, these were shared stories during the Young Farmers and Bloggers Meet up from the government and private sector. 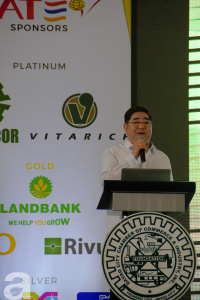 The event culminates the Davao Agri Trade Expo 2018. Several speakers shared their personal experiences in venturing agribusiness. Valerde and Ralota bridge the gap to the market accessibility of agricultural produce through the Happy Farmers. The enterprise addressed the increasing demand for healthy fresh produce. Both of them are athletes which have no how about agriculture but genuinely take courage to invest in order to fill the gap of the society. “Passion should come to address society’s need,” Valerde said. Respectively, the Belviz couple turned their excess produce of Durian and Cacao during peak season into a strength to venture into value adding. Mrs. Belviz said that in agriculture business there are a lot of unforeseen circumstances. But these circumstances can be turned into unexpected opportunities. In the government sector, Chief of Regional Agriculture & Fishery Information Section-DA XI, Mr. Noel Provido encourages the audience to participate in the ongoing social media campaign of #Cacao Davao. Creative photo and caption will be rewarded. Instructions to join can be seen here https://www.sunstar.com.ph/article/1753018. It is in the Cacao experiences that we will realize the opportunities that await for the industry. 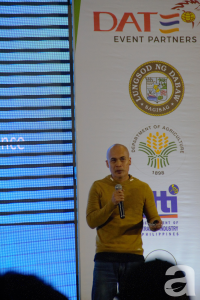 Speaker Pompee Laviña, Undersecretary of the Department of Agriculture presented how innovation and advanced technologies transform the food system. Through his presentation, the Malthusian trap has been manifested, wherein increasing population will not be provided with enough food. But through the effects of advancement, food can be sustainable. Opportunities in agribusiness that were shared during the event, encourages the youth to envision the gap in agriculture to become the strength. Although the speakers were not interested in agribusiness, they take the risk and pursue on solving ongoing society’s concern specifically, food security. 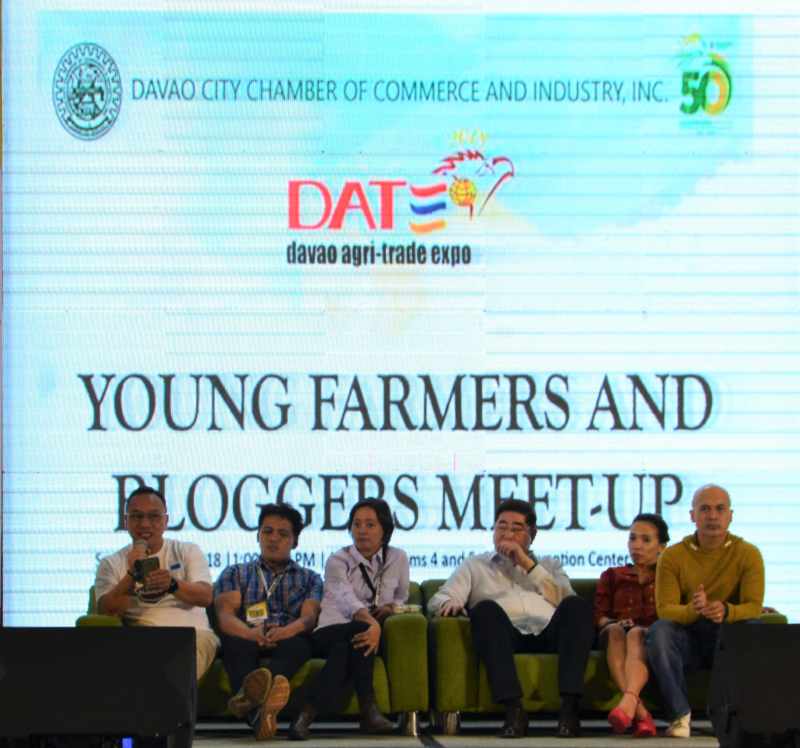 The meet-up allowed writers and bloggers to consider agriculture to be featured in social media through different creative forms. Going back to the question, can agriculture be a blog? Yes, in fact, various writers have shifted interest and venture in agriculture. Conversing agriculture in social media can already access help and awareness regarding the sector. Feeding people’s knowledge about agriculture and its opportunities will probably help you gain readers which hunger for more knowledge.